Are You Using Facebook's Slingshot? 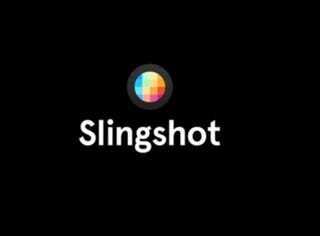 Slingshot is Facebook's second attempt at trying to jump onto the ephemeral messaging bandwagon. It's basically a mashup of the disastrous Poke and Snapchat but with a twist - to unlock a message you've received, you need to send one back. If you've tried it, you'll know that at best, this is a chore. At worst, it's clunky, confusing and thoroughly unintuitive. We've been playing with it ever since it came out and so far we're not impressed. There are many reasons why Snapchat competitors don't work and unfortunately, Slingshot does nothing to improve on those shortcomings. Have you used Slingshot yet? What do you think of it?